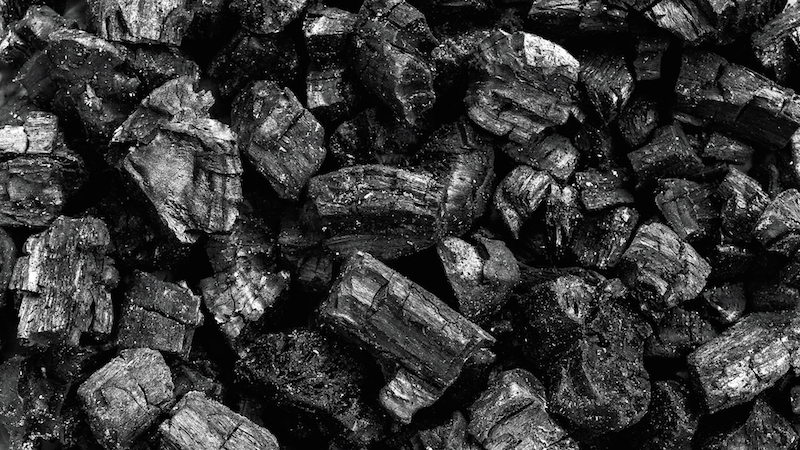 Lloyds Banking Group has announced that it will no longer fund new coal-fired power stations. The UK-based banking giant said it would no longer finance new coal-fired power stations or thermal coal mines, as part of its support for the transition to a lower-carbon future. “The decision builds on Lloyds Banking Group’s launch earlier this year of a £2B Clean Growth Finance initiative, which saw it offer discounted financing to clients investing in a lower carbon future,” Lloyds Banking Group said in a statement. The company said it would continue to work with existing clients whose operations include coal mining or power generated from coal, or those that supply equipment or services to these sectors, to “actively support their transition to lower carbon models in line with the Paris Agreement”. David Oldfield, group director, Commercial Banking, said: “We are already committed to supporting businesses that are leading the way by investing in renewable energy and a cleaner future, including those that are diversifying their business models away from fossil fuels. Lloyds Bank’s Clean Growth Finance scheme is aimed at delivering the “most inclusive UK green funding in the market” by offering discounted lending to help businesses invest in reducing their environmental impact. This includes helping businesses to reduce carbon and greenhouse gas emissions, increase energy and water efficiency, reduce waste, and make other improvements to their environmental sustainability. The group has also partnered with the University of Cambridge Institute for Sustainability Leadership to provide specialist training to more than 300 relationship managers to help them support clients’ transition to a more sustainable economy. The bank reports that, so far, 100 relationship managers have been trained.